Click on each of the stars above to find out more about how we as a school, have spent the Sport's Premium Funding each year. Head over to www.twitter.com/maneamonsters to check us out! 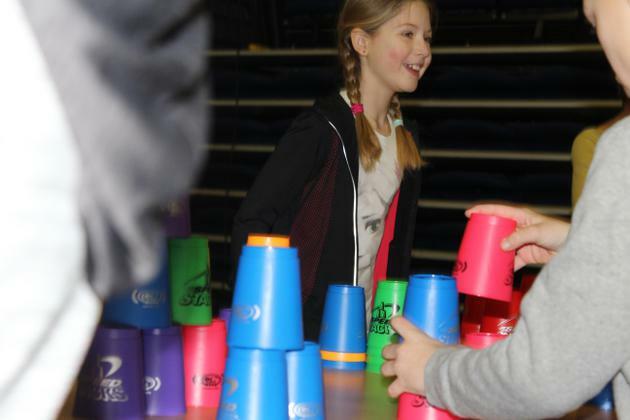 On top of this, we often have the opportunity to compete in various tournaments and events, against other schools, over the course of the academic year. The nature of these competitions is that we want to succeed and do well, whilst also having a great time. In some of these tournaments, we may also have the opportunity to take a second team. - The players are chosen based on the tournament guidelines in terms of age, gender and level of competition. - The people making those decisions are the P.E. lead (Mr Tull), the classroom teachers and any informed coaches. As we develop and expand as a school, there will be even more possibilities for competing at events, as we are able to take additional teams. The process of creating a legacy of sport at Manea is an important goal, however it is most certainly not done overnight, and as such we thank you for your support and understanding in this matter. 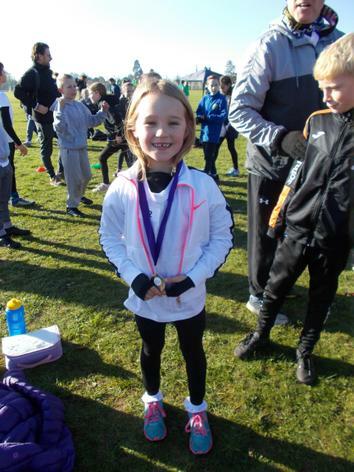 Manea took 24 children to a cross-country competition at Alderman Jacobs in Peterborough, competing against many other schools. The weather was cold but dry (always a surprise with cross-country) and most importantly, the sun was shining! 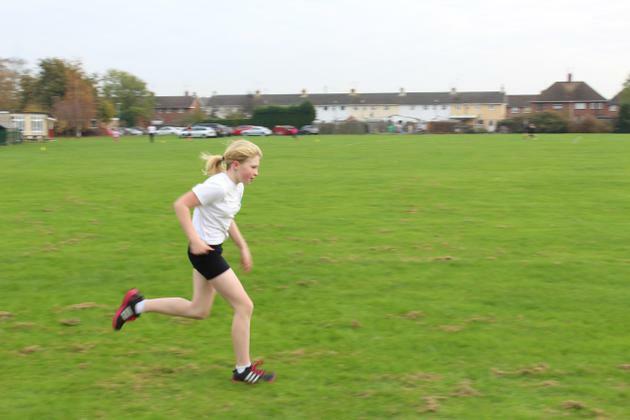 The children raced in their gender year groups and all performed incredibly well. 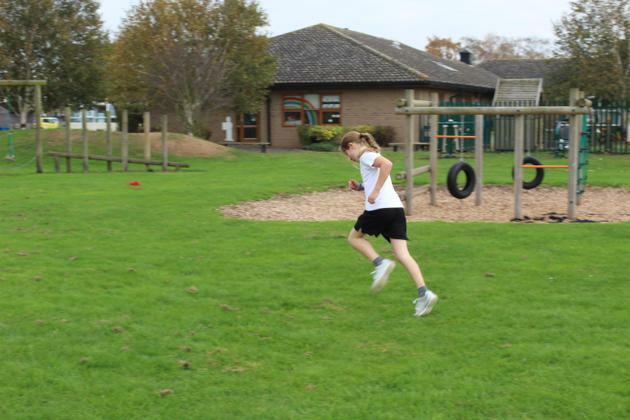 In terms of distance, year 3 and 4 completed 1 lap, year 5 and 6 completed 2 laps. Apparently, the course was 800m, but this can only be described as a downright lie- simply looking around made our adults out of breath! 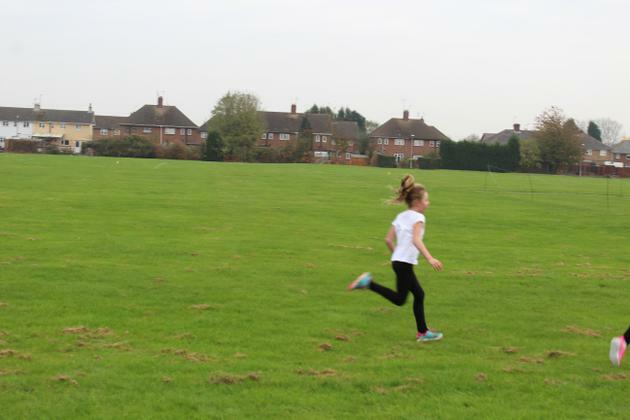 In our very first race, we had someone place 2nd out of around 30 children and gain a silver medal! 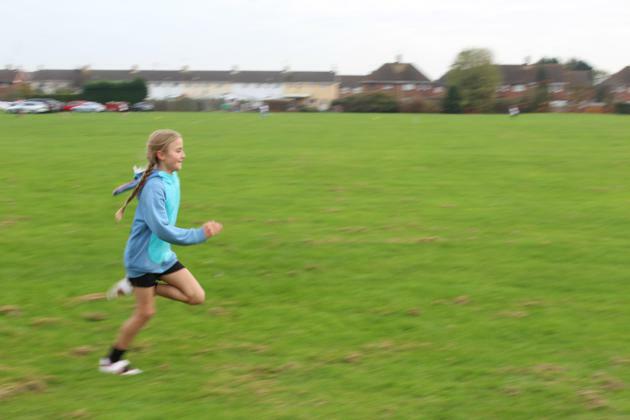 Although no one else won a medal, we had children regularly at the front for large periods of the race, clearly we need to just work on that final stretch! Big thanks to the children for coming, and to all the adults who came to help. Fingers crossed for an even better result next year! Welcome to the new year! We have lots of exciting things planned this year- here are just a few of them! We can't wait to get started, and I look forward to seeing you all soon! 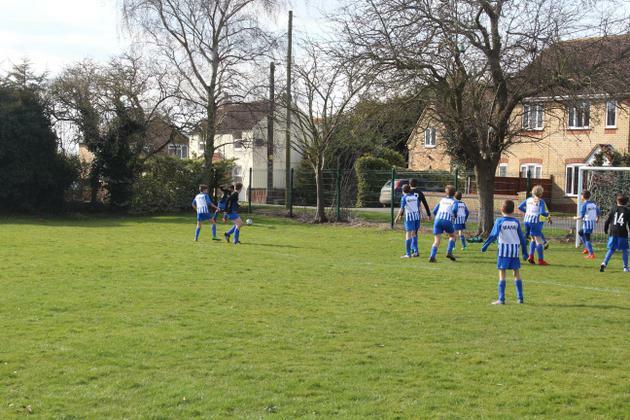 A team of years 3 and 4 children were taken to play against other Fenland schools in Whittlesey on Friday 20th April. They had a fantastic tournament, in the very hot weather, in which they came 2nd in the league. They drew a game, lost a game, and won three games!! The results of these three games were, 1-0, 5-0 and 4-0, with some of the children scoring hat tricks in the same game. We then played a 2nd place play off with the other league, and came 4th out of 12 teams overall. This is a wonderful achievement for the years 3 and 4 football team and we are extremely proud of their teamwork, communication and behaviour throughout. Well done Manea football team! 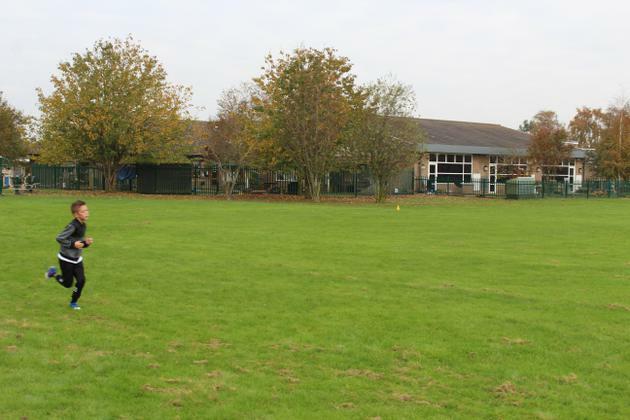 Manea School football team took part in the Inter-village football tournament at Benwick Primary School on Wednesday 21st March. 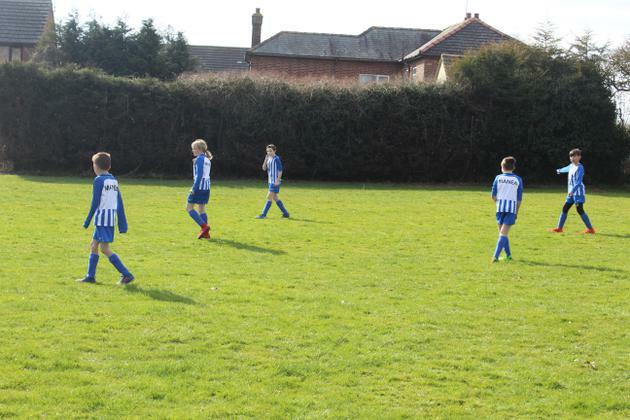 This was the first tournament they had in Manea School’s new football kit. They looked fantastic on the pitch! Out of three games played, the football team won one, with a great goal scored by us, and drew one, with an another amazing goal scored by us, and lost one. The football team were second place throughout the competition until the final match was played between two other schools. A great score achieved by one of these schools put them ahead of us, meaning we came third place overall. The team should be very proud of themselves. They played as a team, passing to one another and communicating with each other to ensure they were in the best place to receive the ball. 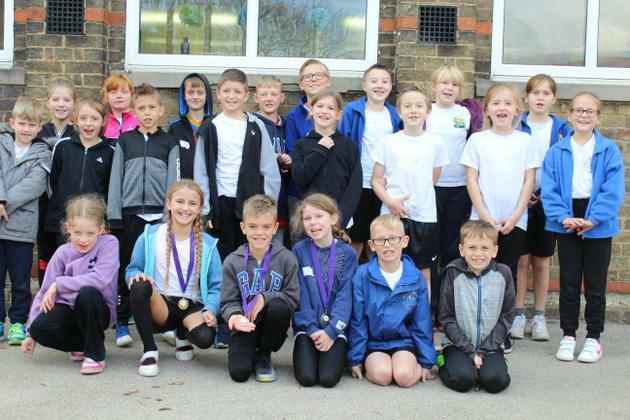 Well done Manea School football team! We had six of our Year 5/6 children who braved the cold on Friday to take part in the Quicksticks tournament at Cromwell Community College. Even though we did not make it through to the semi-finals, we did fantastically well in drawing against other teams and winning a game too. Well done to two of our children for scoring our goals, and well done to the rest of the team for stopping goals, setting goals up, passing the ball and tackling the opponents. An amazing job was done by all! On Thursday 22nd February, we had a visit from David Smith who is a high jumper. He has competed in many different championships and will be competing in the Commonwealth Games in Australia in April. He came to work with each class in turn, showing the children how to take part in a short circuits skills session. He then finished his visit with a whole school assembly with a talk on what it is like to be an athlete before answering questions from the children. David also bought with him one of his silver medals he won at a recent championship. A lovely, inspiring afternoon for the children. See our 'weekly news' page of this website to see pictures of David's visit. 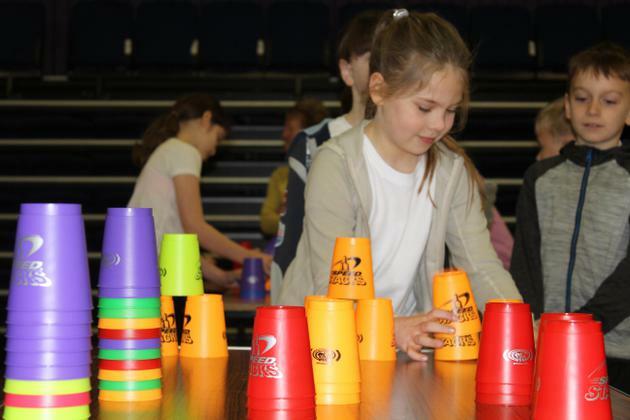 Eight children attended the sports stacking competition at Neale Wade Academy. They competed in the individual and team events using the 3-3-3 and 3-6-3 formations, as well as the cycle formation. All the children did very well. 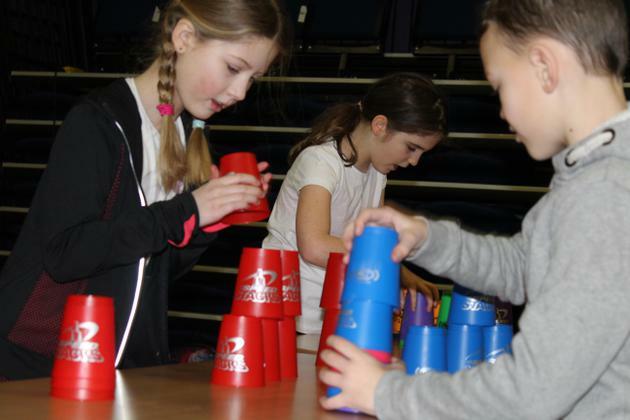 The children loved the event, competing against other schools, and they cannot wait to take part again. Well done! Friday 24th November 2017: TAG RUGBY TOURNAMENT. 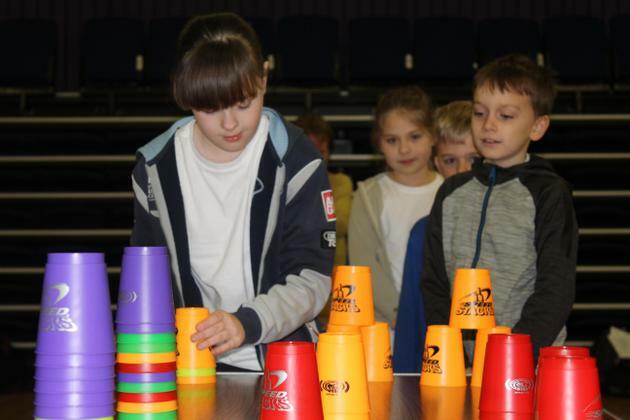 A group of nine children went to Cromwell Community College to take part in a tournament against other local schools. The team showed great determination and resilience whilst playing their games despite being in last place. The team played really well as a team and supported their team mates throughout the tournament. We are very proud of everyone who took part. 22.11.17 Football tournament against our local schools. 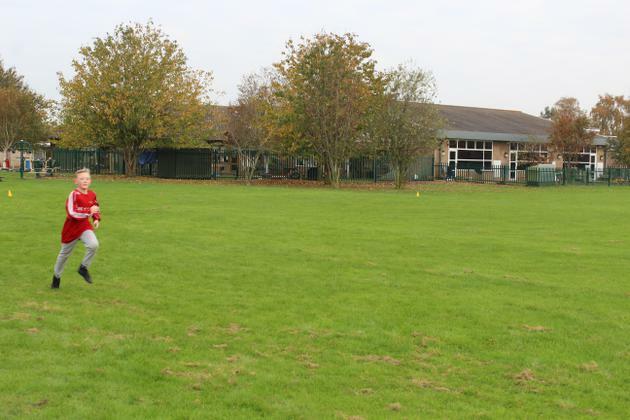 Wednesday 22nd November saw Manea prove their strength and depth as a footballing school by taking a 10 man team to a 5 a side tournament in Wimblington. The other schools there were Benwick, Lionel Walden, Thomas Eaton and Townley. 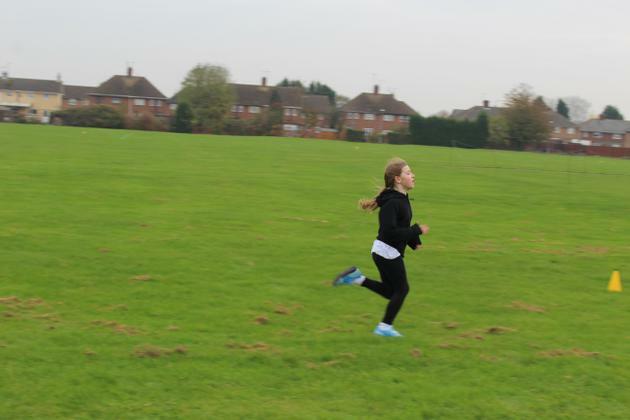 Conditions were blustery, but Manea had a plan. 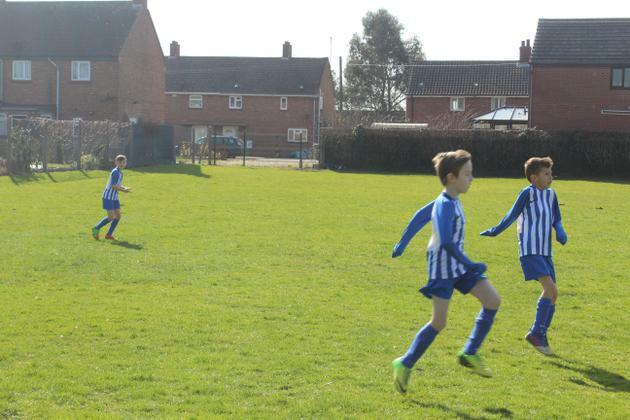 Game 1 saw us up against Townley, and the players put the plan straight into action. Manea camped themselves in Townley’s half, using the side boards to advance the ball, and then covering all the defenders when the goalkeeper had it. Several clear cut chances were created, but the players didn’t quite have their shooting boots on, and it was up to Manea’s goalkeeper to pull off a couple of excellent saves. The game finished 0-0. A team rotation against Lionel Walden was put in place, and the 5 that took to the pitch blew the opposition away. Manea had advanced their tactics further to ‘Make sure you are always shooting downwind by running onto the pitch first’ was now in full effect, which made the opposition goal keeper’s job even harder when passing out. Chances were coming, and soon one of year 6 players was able to finish twice from a tight angle; Manea running out comfortable 2-0 winners. Benwick was the big game, as they were looking a strong team. They had two stars, their goalkeeper and one midfielder, and they held the team together. Benwick managed an early goal, but soon Manea were camped in the opposition’s half once again, and chance after chance wasn’t taken, with their goalkeeper pulling off several fantastic saves. 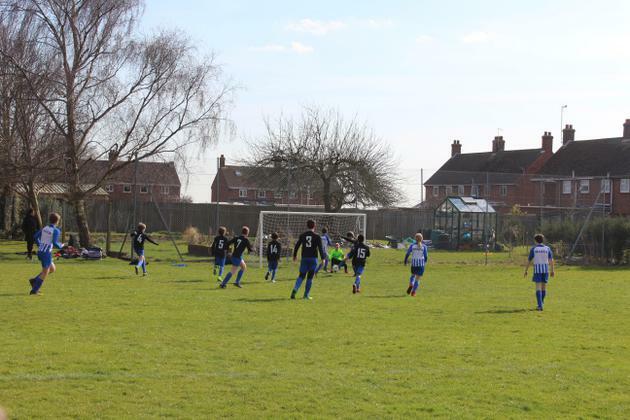 Soon though one went in, and Manea were set for a final push for the winner… until almost the last kick of the game, where Benwick’s star player ran through everyone and finished excellently on his weaker side. A 2-1 defeat, but an excellent performance. 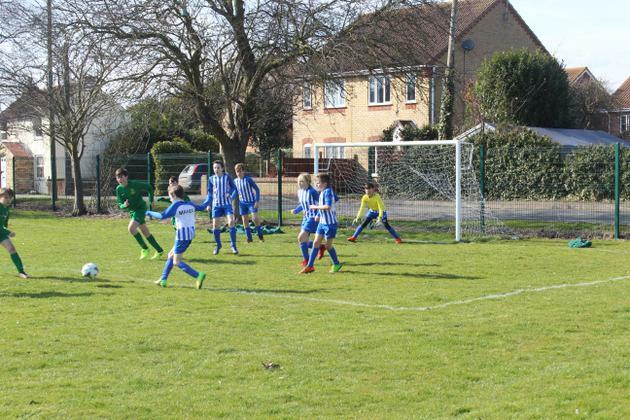 Manea knew if they won their final game they would secure second place, and Thomas Eaton soon felt the full force of Manea’s high pressing tactics. There was a moment of panic as one player went down with a cry of pain, but thirty seconds later the spectators realised he had just watched a bit too much Premier League football and was in fact okay. Despite Manea’s best efforts, and there were many, it finished a 0-0 draw. Manea finished on 5 points, in third place. They played some scintillating football, and everyone who played should be very proud of their contribution. A big thank you to all the parents who gave up their time to take the children, and stay tuned for next time! 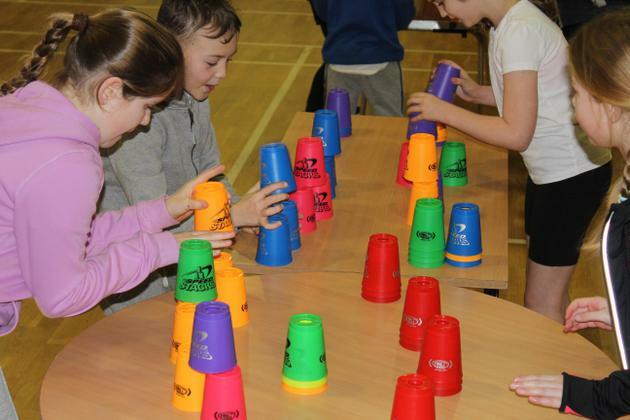 On Thursday 9th November, throughout the school day, the children took part in trying to break the Guinness World Record for 'The most people sport stacking in multiple locations in one day'. 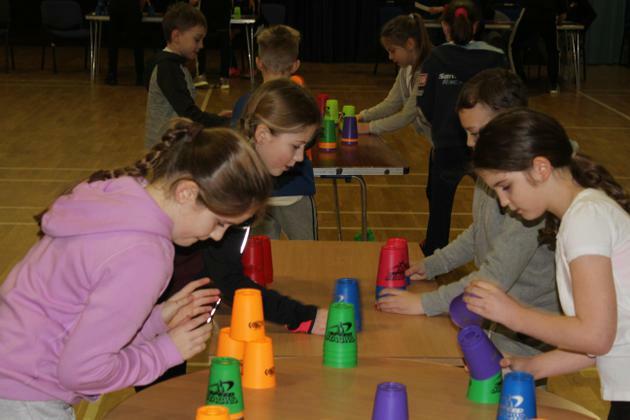 197 stackers at Manea took part. 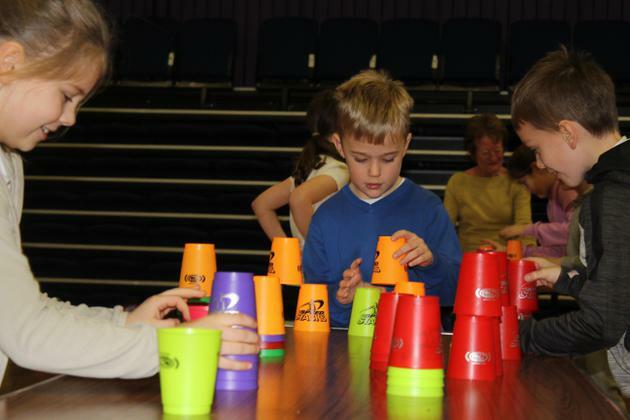 The children played games, made towers and used the 3-3-3 and 3-6-3 formations too. 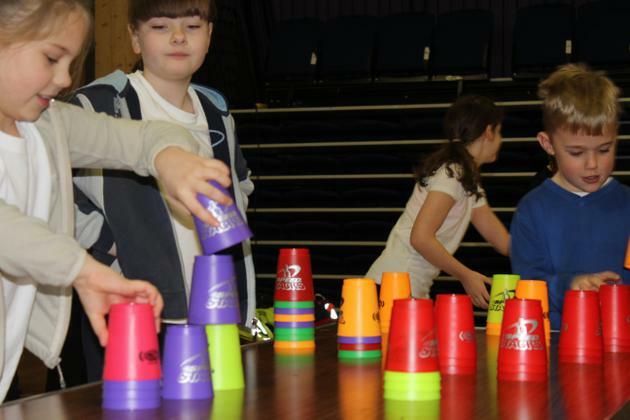 Some of the children and adults became quite competitive with their stacking! 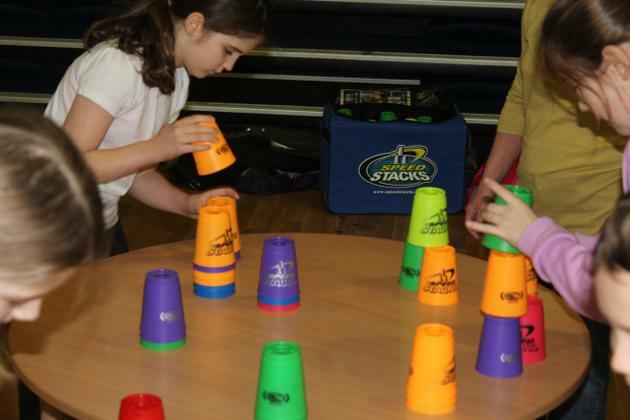 The children enjoyed themselves and liked showing off their stacking skills. We hope to find out if we managed to help break the World Record soon. Watch this space! 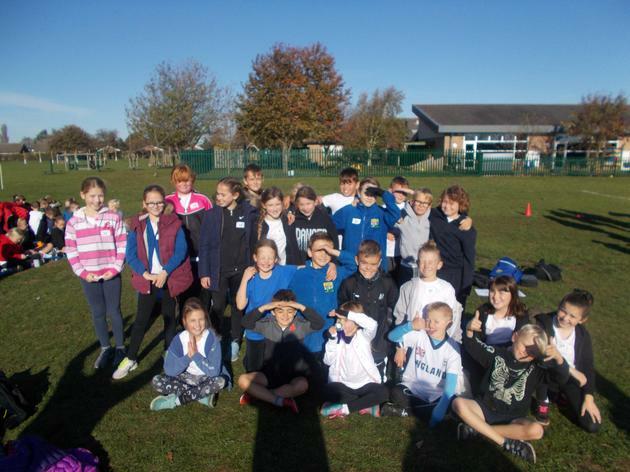 On Friday 3rd November on a cold, dry morning, 23 children between Years 3 to Year 6 took part in the Fenland Cross Country Competition. We were one of 5 schools which took part. 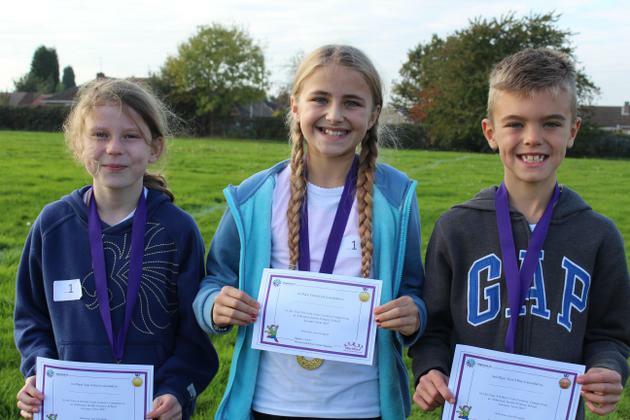 We came 3rd place in the boys Year 3 competition, 1st place in the girls Year 4 competition and girls Year 6 competition. We also came 1st place in the girls Year 4 team event and the girls Year 6 team event. We are very proud of all the children who took part in the competition for their effort, determination and their perseverance. Well done! 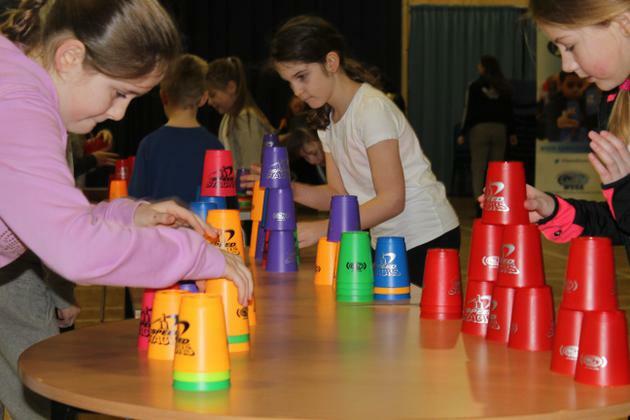 What does PE look like in our school? 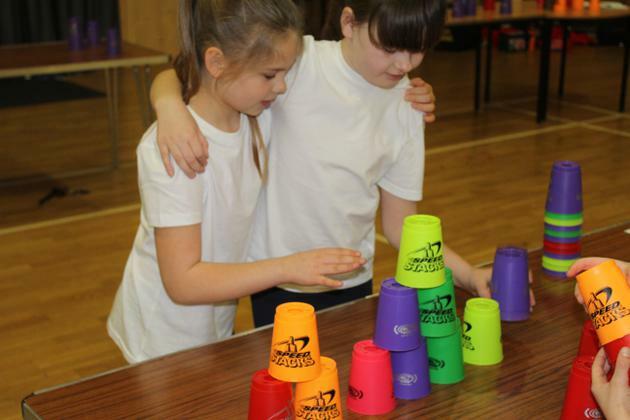 Gymnastics in Year 5 and 6- Look at our concentration! 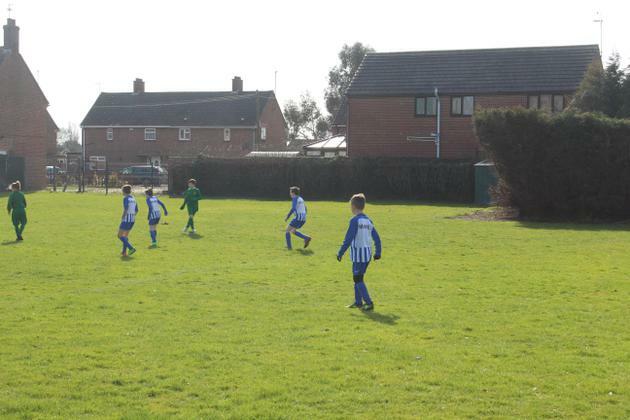 In January, a group of year 5 and 6 boys represented the school in a football tournament against 4 other local schools. The boys won the first 3 games and drew the last game making them the overall winners. Well done everyone. 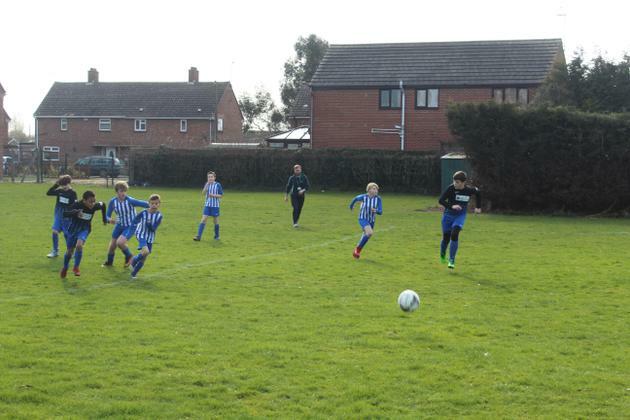 In November, our football team represented the school in a 5 a side tournament against 4 local schools. They won every match and won the event overall! 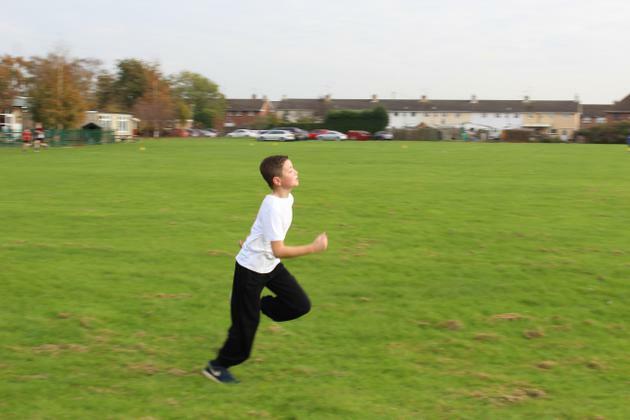 Have a look at what some of our children think of Physical Education at our school. Thank you to the children that took part in the survey... we have come up with some great next steps!